A refined and meticulously maintained estate home on a quiet cul-de-sac backing to a pastoral setting.This well-manicured home is for the discerning buyer who appreciates fine craftsmanship and values high-quality finishes. 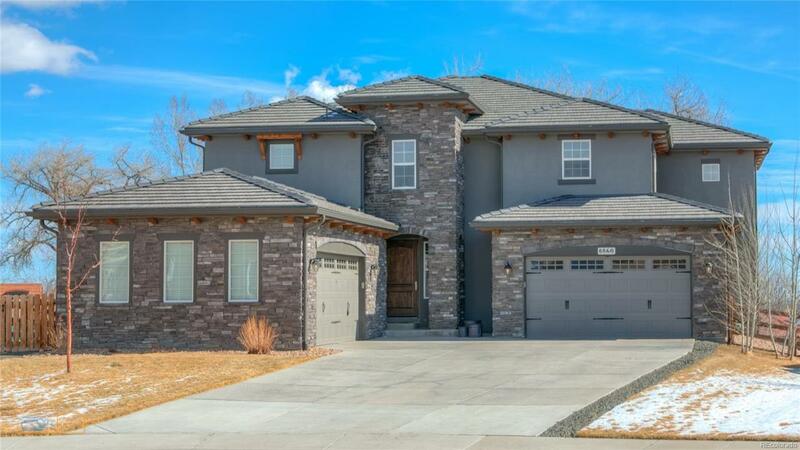 Featuring a spacious and open main floor open floor with high ceilings, multiple fireplaces and a large deck opening upon a private tree lined setting with views of Standley Lake. Like most homes, the kitchen is a center of activity and this one wont disappoint.Designed by a working professional chef it has an oversized island; professional style appliances including Dacor, Miele, and Subzero; and it will certainly inspire your creativity.The media room with large projection screen and raised platform seating provides enough room for all to enjoy fun movie nights or the big game. The master suite includes his and her walk-in closets, gas fireplace, steam shower, jetted tub and private deck. Each bedroom serves as a suite with private baths.